Aspen Institute Romania and German Marshall Fund US are organizing a debate entitled “The Crisis in Ukraine: Geoeconomic and Geopolitical Implications for Romania and Black Sea’s Expanded Region” on March 16th 2015. The event is part of the National Interest Dialogues series. 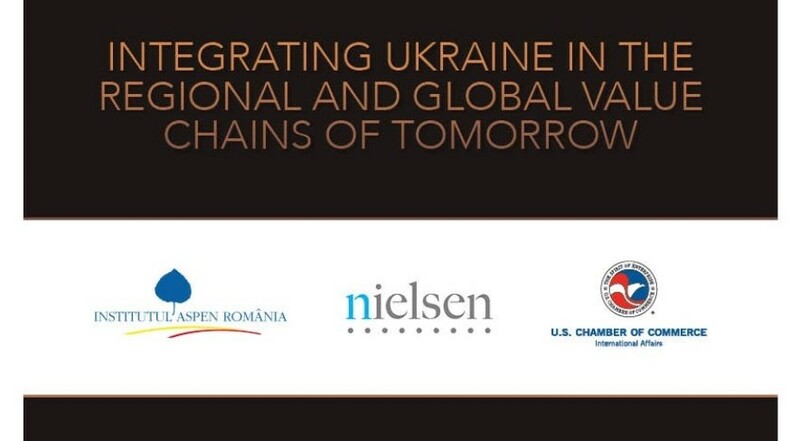 The conversation is catalyzed by the paper “Integrating Ukraine in the Regional and Global Value Chains of Tomorrow”, conducted by the Aspen Institute Romania for the US Chamber of Commerce. Discussions will focus on the economic impact of current developments in Eastern Ukraine and how these are likely to shape up the reform and transition processes inside the Ukrainian society.